From the Charge of the Light Brigade to the WA Museum (Perth). A chance inquiry about an old cavalry sabre leads Museum historians on a detective trail to piece together the story of its owner and uncover a Western Australian’s chilling first hand account of the Crimean War’s Charge of the Light Brigade. 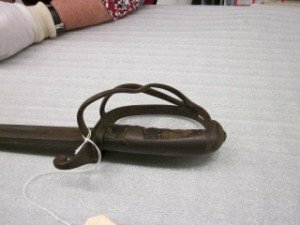 Click here to read the story of ‘charger’ Henry Dyson Naylor, by kind permission of Stephen Anstey, Curator, WA Museum (Perth). 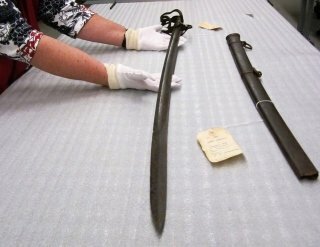 Naylor’s sabre is now in the possession of the WA Museum (Perth).